In the years 2012-2014 Testori Aero Supply (TAS) has developed several Supplemental Type Certificates relevant to the replacement of monolithic seat cushions on aircrafts certified in accordance with CS 25.562, that have been accepted by EASA under CRI-D-01 TAS, based on the requirements of FAA AC.25-562-1B Appendix 3 and FAA/DOT/AR-05/5.I, has submitted to EASA a test protocol that is part of the CRI-D-01. 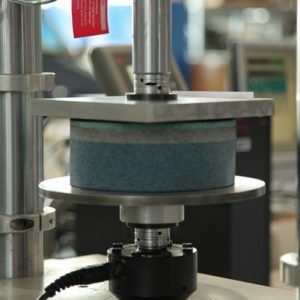 In the second half 2015 TAS has decided to launch a project to develop a component test method similar to that outlined the FAA/DOT/AR-05/5,I but applicable to multilayer non monolithic cushions. 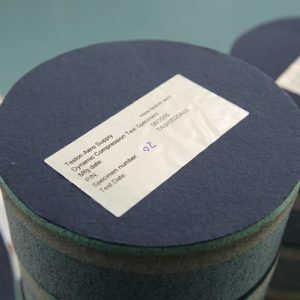 TAS has applied to participate to a European Commission programme for research and innovation named Horizon 2020 and has submitted the project “Development of replacement method for all kind of 16g dynamically tested aircraft seat cushions”. TAS, classified as Executive Agency for Small and Medium-sized Enterprise (EASME) according to European Commission standards, has presented the project in the program section dedicated to business innovation research for transport. 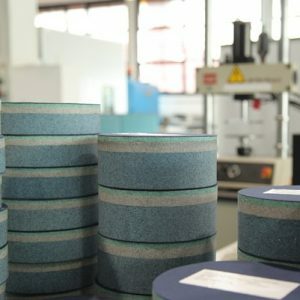 TAS approach to the 16g multilayer non-monolithic cushions replacement project has been developed in cooperation with Politecnico di Milano and with the support of GEVEN, an Italian aircraft seat manufacturer. 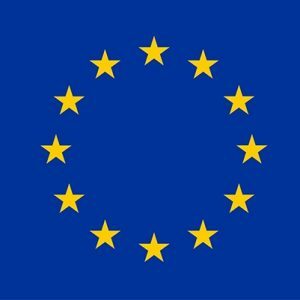 The project has been evaluated by a panel of experts appointed by the European Commission and has been accepted as innovative project eligible to receive a founding by the European Union. TAS and the European Commission have signed the grant agreement number 711347 on January 2016. Subsequently, TAS has signed with EASA (European Aviation Safety Agency) a TAC (Technical Advice Contract) to receive technical guidance during the project. In this paragraph are summarized all the activities performed by Testori Aero Supply (TAS) to demonstrate the possibility to replace multilayer seat cushion on seats certified in accordance with CS 25.562 requirements without performing a fully 14g dynamic test, overcoming in this way the limitations as per AC 25.562-1B Appendix 3. TAS has developed this project under EASA supervision, through a TAC-0049 to get the MOC for the proposed replacement activities. TAS has set a consulting contract with Politecnico di Milano to perform the dynamic compression tests developed by TAS on cylindrical foam specimen of different thickness in accordance with FAA/DOT/AR-05 Chapter 4 and to develop a mathematical method to correlate the data of the 14g down dynamic test lumbar spine load with the dynamic compression test loads on the cylindrical foam specimen. TAS will test 5 item#1 and 5 item#2 cylindrical specimens having thickness of 2,3,4, and a diameter of 8-inch representative of the seat cushion area under the occupant’s pelvis. 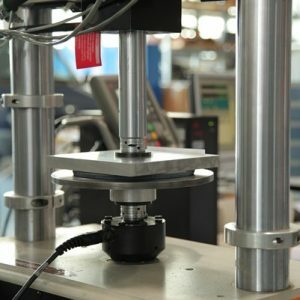 Tests will be conducted using a press at a speed around 760/800 mm/sec, up to 90% of the undeformed thickness. The load deflection responses of STEP 1 item#1 and item#2 are input on the 3-DOF model and the resulting lumbar spine loads are compared. If Item#2 lumbar spine load is lower than item#1 lumbar spine load with a safety margin of 310 N, item#2 (the new cushion) can be considered eligible to replace item#1 (original cushion) without additional dynamic seat tests. -It will make the market of cabin interior providers more competitive.